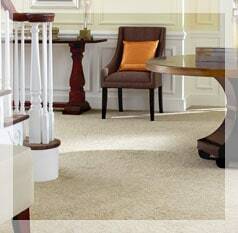 We have been servicing southeastern and the surrounding area for the past forty-seven years! 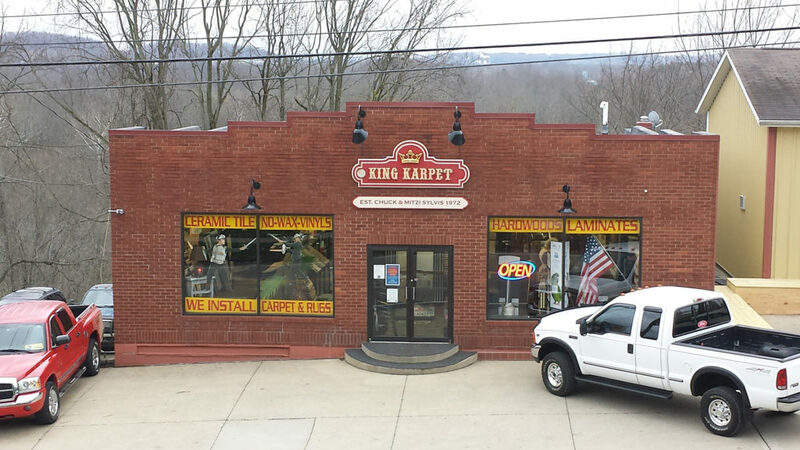 From carpet to ceramic and everything in-between, at KING KARPET INC we have you covered. 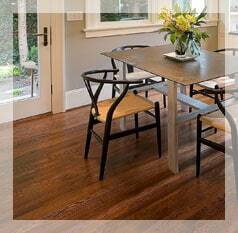 Stop by and browse our showroom and check out our selections ALL TYPES OF FLOORING. 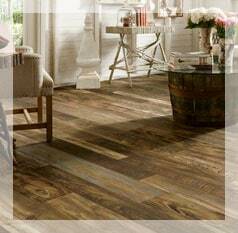 We have a lot of flooring in stock for the “self-installers” as well. 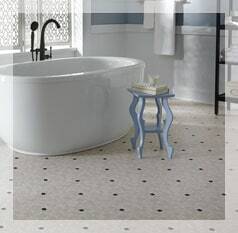 And we always offer free, no obligation measurements and estimates. 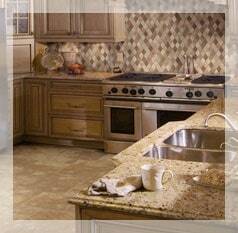 With professional installation available on everything that we sell and a friendly sales staff ready to serve, we promise a pleasant experience from start to finish.